The 3 Best Reverb Plugins for $50! VintageVerb has 15 meticulously designed reverb algorithms based on verbs of the 1970's and 80's. They all sound great with rich, spacial dimension. The tails are incredibly smooth and natural. This verb rivals any convolution reverb costing far more. Staying in the Valhalla family, the other two choices both at $50 are the Valhalla Plate and Valhalla Room. 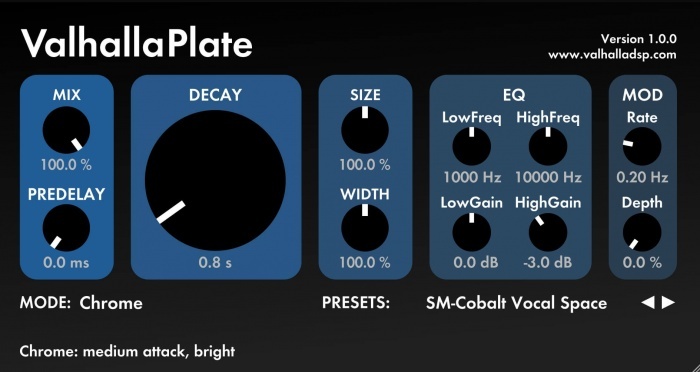 "Valhalla Plate extends the plate reverb into dimensions that real plates can't reach." 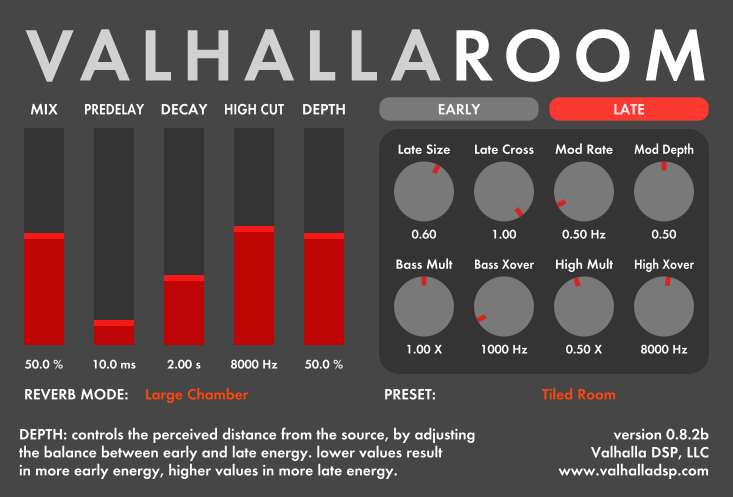 Valhalla Room features 12 realistic room spaces designed from a "psychoacoustic perpective"